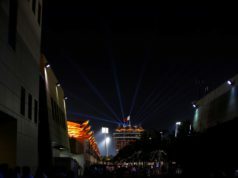 The Chinese Grand prix provided a mixed result for McLaren. 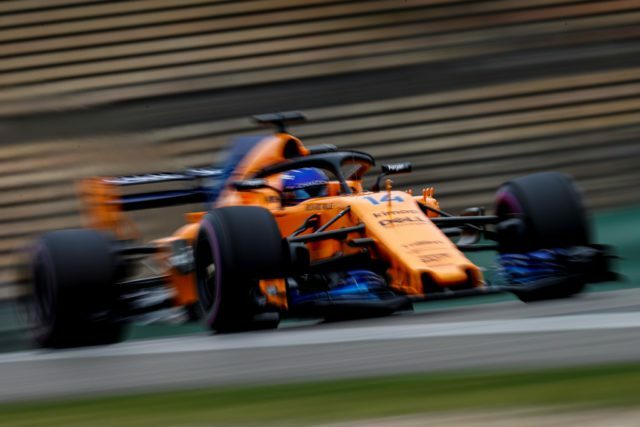 Starting in 13th and 14th respectively, Fernando Alonso gained two and Stoffel Vandoorne lost two places at the start, which set the tone for much of the remainder of the race. 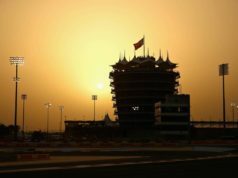 Both drivers managed their tyres well and the team executed a one-stop strategy, although the advantage of this was negated somewhat by a Safety Car period in an ideal pit window for the two-stopping cars around them. A late final push from Fernando saw him sneak into seventh place on the penultimate lap of the race. 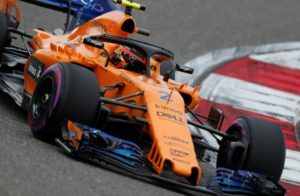 Conversely, Stoffel suffered strong vibrations in the car in the closing laps, making handling difficult and hindering any further progress, and he finished 13th. “Again, on Sundays, we seem to deliver better than any other day, which is good as this is when points are given out”, Alonso commented. And @alo_oficial powers his way past to claim P7 ? 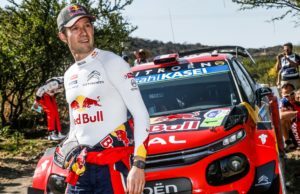 “I didn’t have a great start and lost a few places on the opening lap. I managed to make three solid overtakes to make a few positions back before the pitstop. The question for us was whether to make one or two stops when racing the other cars around us and unfortunately our one-stop strategy didn’t really pay off in the end because the others around us benefitted from pitting under the Safety Car”, the Belgian added.